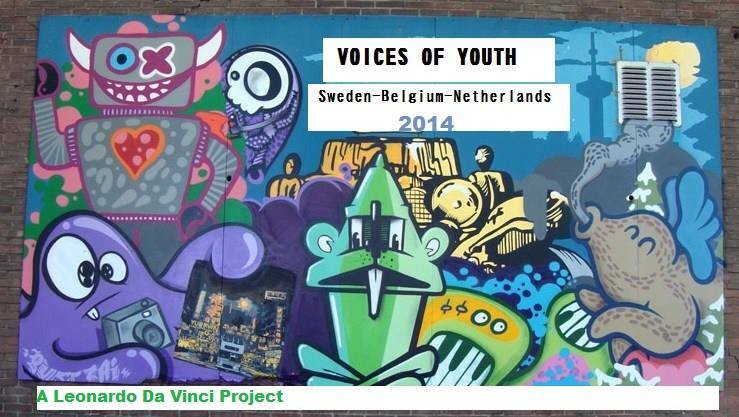 Voices of Youth-sms is a Leonardo project working with skills methods and structures that the voices of youngsters are heard. Throughout Europe all organisations involved with young people have te deal with the difficult issues of young people falling out of the established systems and finding ways to change our ways of involving them, empower them and make them self sufficient. We think that a lot of experience and knowledge in this field that can be gathered, systemised and refined through the input of professionals and youngsters from our different member states. We assume that the need is the same in the different countries in spite of the cultural differences, but if not so, it’s important to find out! We intend to identify skills, methodes and structures needed to boost true participation and inclusion of the Voices of (vulnerable) youngsters in democratic processes, in policy making, care planning and in daily life deciisions.